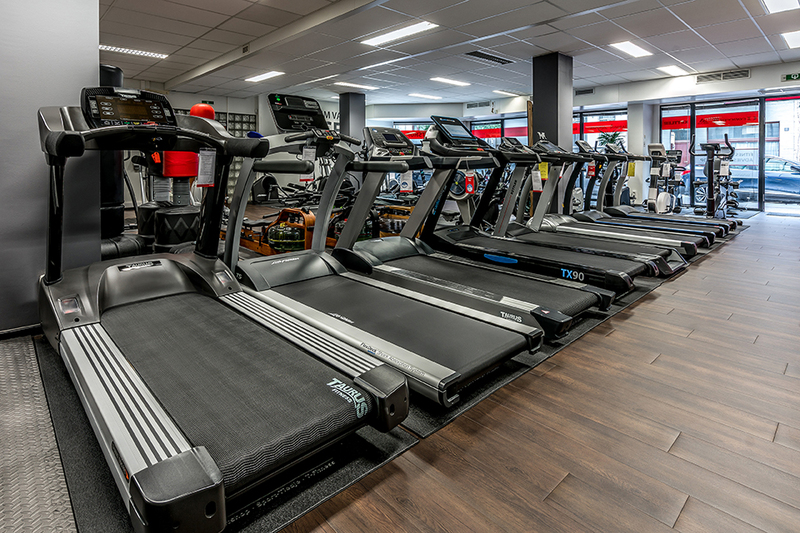 When you want to keep in shape with a fitness machine in Antwerp throughout the year, your direct contact partner is Fitshop at the Gateway House in the Brusselstraat 59. 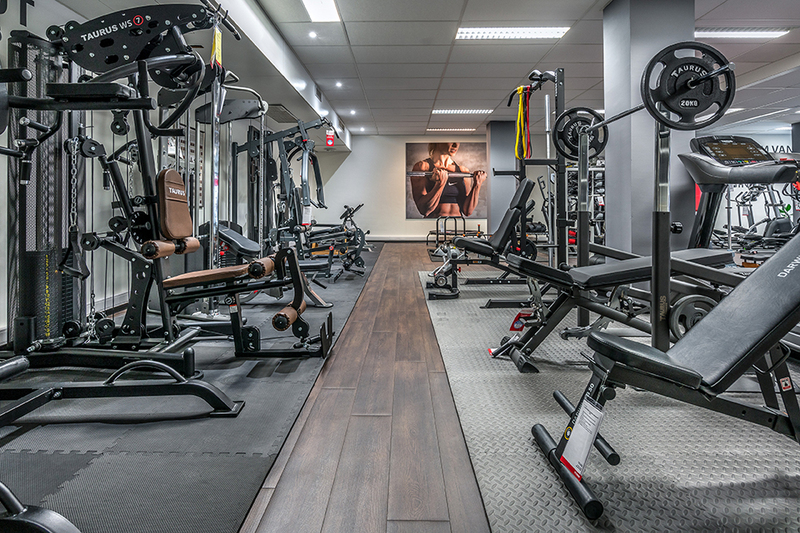 On a space of 300 square metres in our specialist fitness store, we present you the latest strength and cardio equipment for a comfortable, effective, and joint-gentle training at home: joint-gentle elliptical cross trainers, rowing machines for an effective whole body training, compact multi-gyms, sporty indoor cycles, and many more. You also find the appropriate accessory, small devices, pulse monitors, and sports nutrition. Make your everyday life active, healthy, and filled with well-being – Fitshop in Antwerp supports you with the appropriate fitness machine. At Fitshop you buy your fitness machine with the best advice at any time. Because our purpose is that you find the fitness machine, which offers you motivation and fun in working out in the long term. 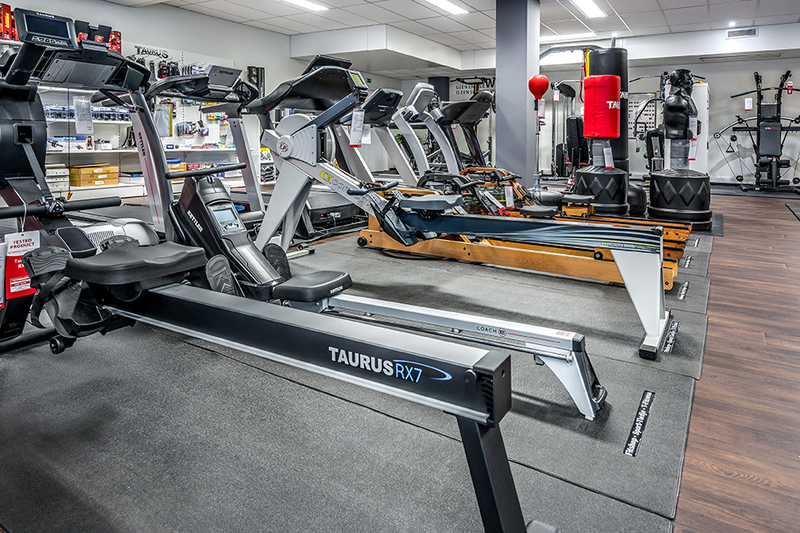 Here, you can test in detail each and every fitness machine in our showroom. 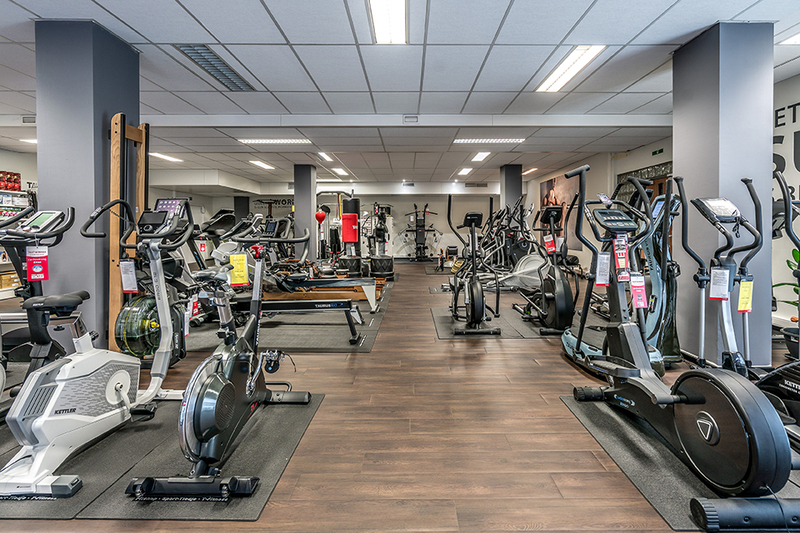 Just visit us wearing sporty clothes and get on an exercise bike - our competent staff is happy to show you all functions and gives you practical training tips. We are also happy to support you in delivery and assembly of your new fitness machine. We are looking forward to your visit! Antwerp offers great places for running, cycling, and just doing sports. However, in the cold season at the latest, many sportsmen have to have a break due to the weather. But you don't have to: Work out all year long with fitness at home - independent, time flexible, and very comfortable. In the summer, you can work out without the heat, in the winter, you avoid cold and ice. Thanks to many entertainment functions, the training at home is always diversified: You can run virtual distances on the treadmill or watch your favourite series at the same time.